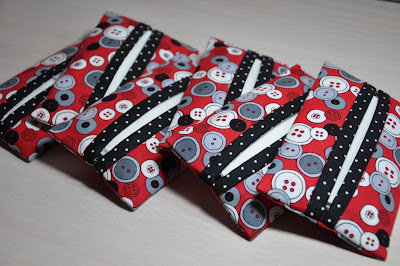 This quick and easy tutorial makes 6 Kleenex Tissue Holders out of a small amount of three different fabrics. 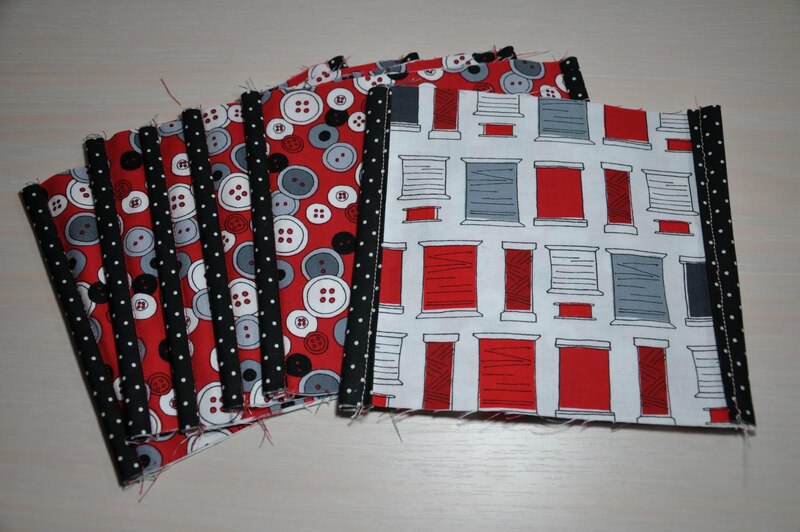 I love making these for friends and neighbors as little thank you gifts or to add to a bigger gift. I have one in my purse and one in my church bag. 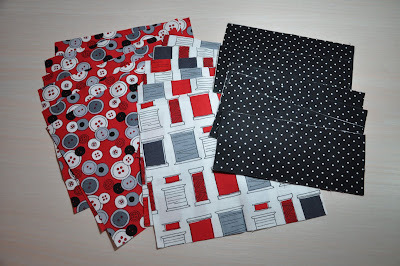 Sub-cut outside fabric into 6 rectangles measuring 6" x 6 1/2"
Sub-cut inside fabric into 6 rectangles measuring 6" x 6 1/2"
Sub-cut binding fabric into 12 rectangles measuring 2 1/2" x 6"
1. 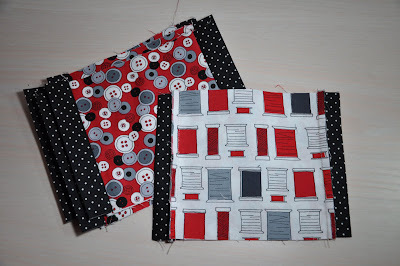 Take one inside fabric and one outside fabric measuring 6" x 6 1/2" and place them with the wrong sides together. 2. 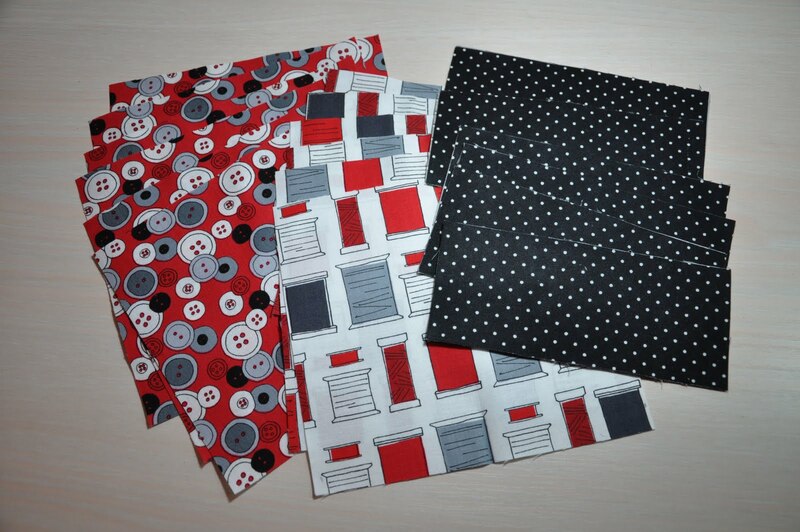 Repeat process for the remaining 6" x 6 1/2" rectangles making a total of 6 sets. 3. 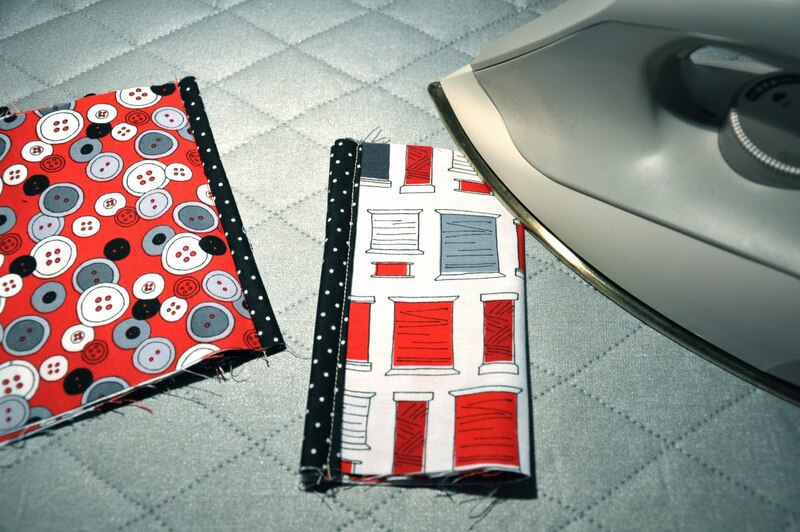 Take the twelve 2 1/2" x 6" strips fold in half and press with wrong sides together. 4. Using a 3/8" seam allowance sew two binding strips with one on each 6" side of the tissue holder. 5. 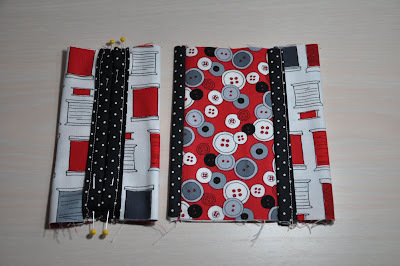 Press binding fabric outward on both sides of tissue holder. 6. Fold the binding up and over to the back of each tissue holder and stitch in the ditch. 7. Repeat on the opposite sides of each tissue holder. 8. Fold tissue holder in half with the right sides together. 9. Press the corners. This is the center. 10. 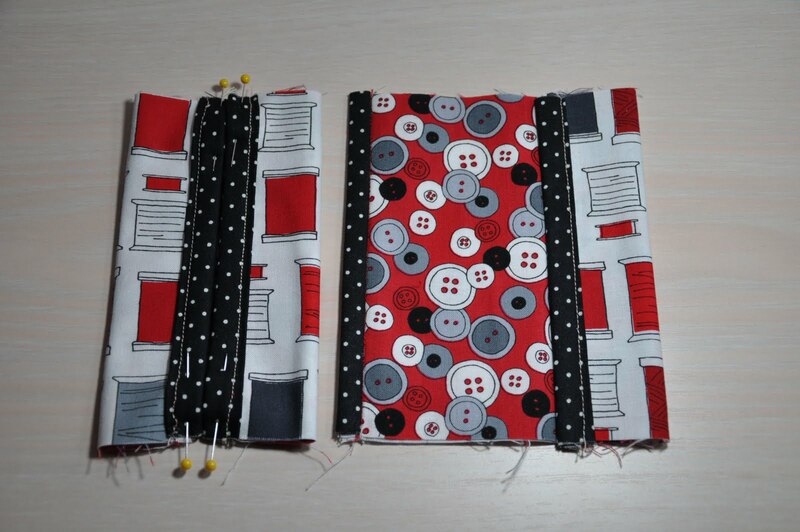 Fold binding edges into the pressed center mark and pin in place. 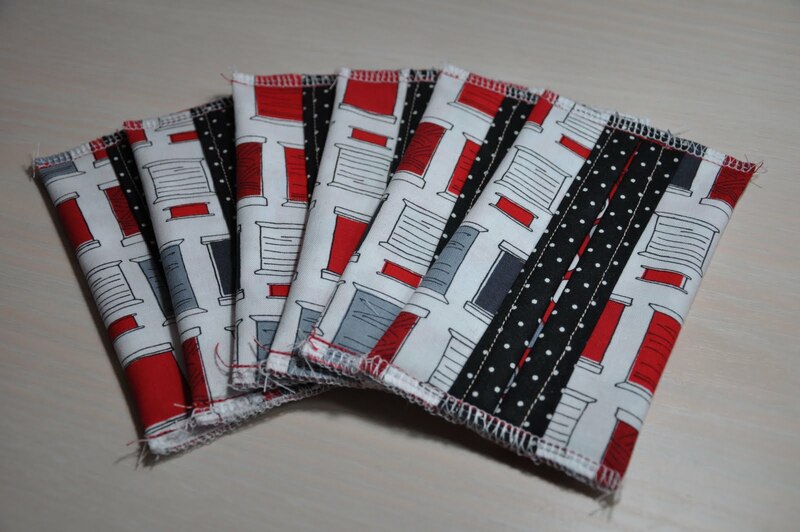 Make sure the outside fabric is in the inside as seen in the picture below. 11. Using a 1/4" seam allowance sew both sides of the Tissue Holder closed. 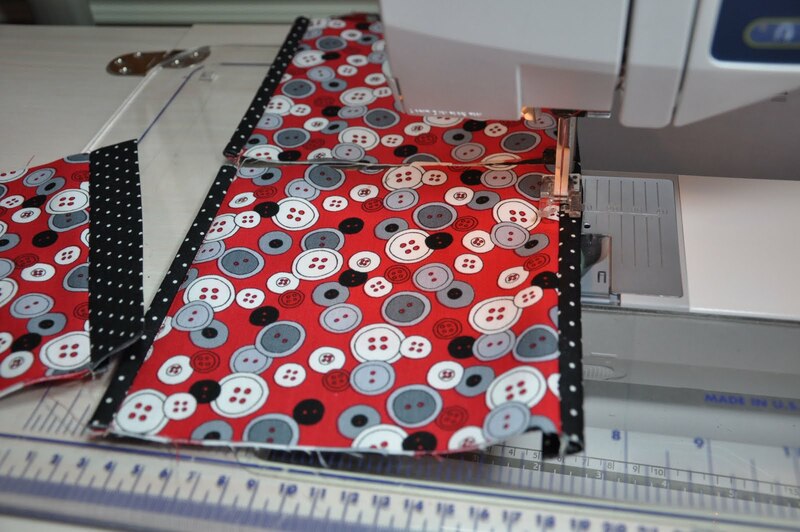 I like to backstitch at the beginning, the end, and over the opening to make sure it's really secure. 12. 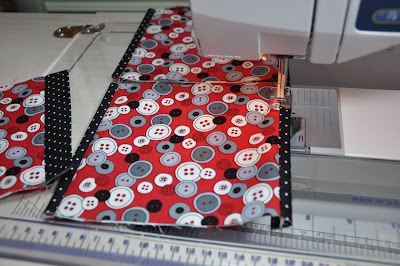 Finish the inside seams with a serger. 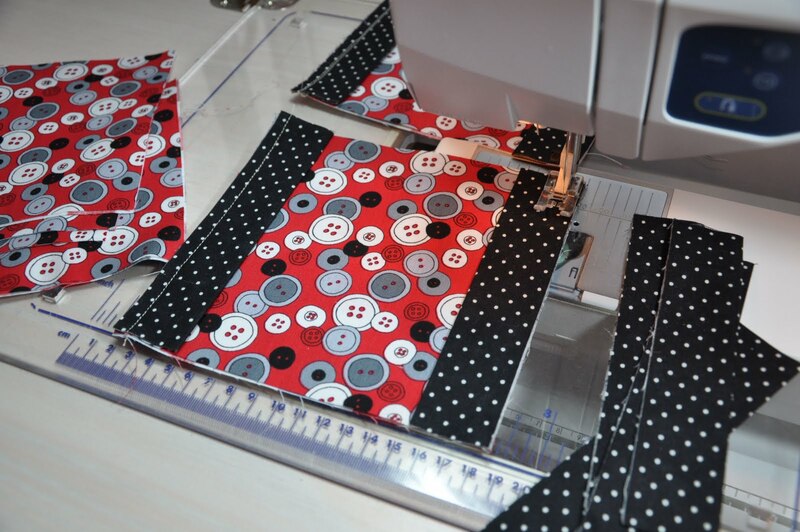 If you don't have a serger that's okay. 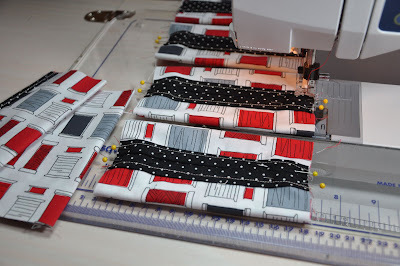 Just use a zigzag stitch on your sewing machine. 13. Turn the tissue holders right side out making sure to push out the corners. 14. Press the tissue holders and you are done! What a cute idea. Thank you for the tutorial. I love this idea! I'll tuck it away for a gift idea. Thanks! that is great. it is easy to do and well written. I will definitely try that some day. Very cute. I think this would make a really cute little gift. Thanks Kim! I need to make a bunch of those - cold season has hit! Now this is a cool tut! Thank you for providing it now :) Just might get one or six done before Christmas!! Merry Christmas!! 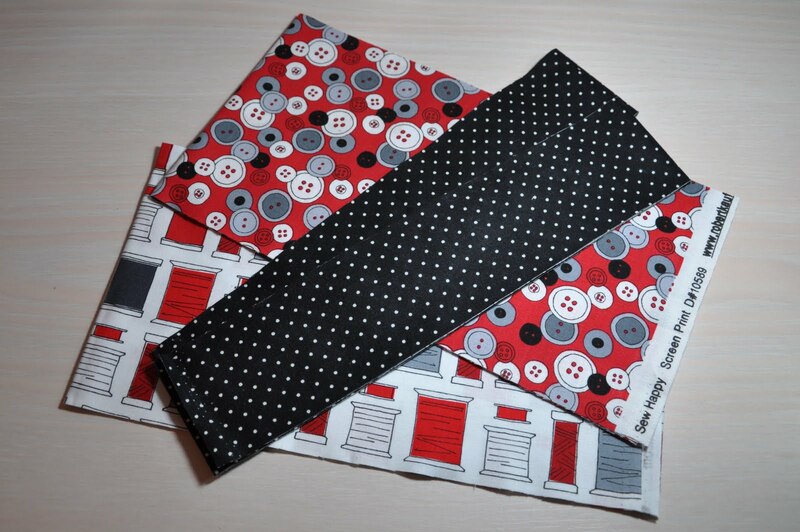 The fabric you used is makes a perfect gift for a sewer. This is super cute!!! Since I am done with all my Christmas gift giving this year, I might try them for small gifts this spring...you know allergy season. I love these! I have seen them before and always wanted to make them. Thanks for making it easy and figuring it all out for us. 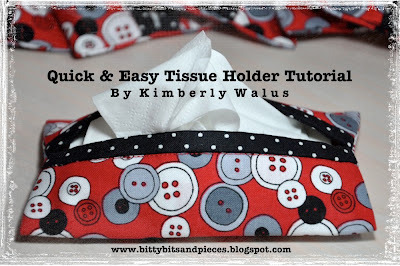 What a cute little tissue holder pattern. Thanks for the tutorial- they look so sweet. I'll be 50 in a few months too. 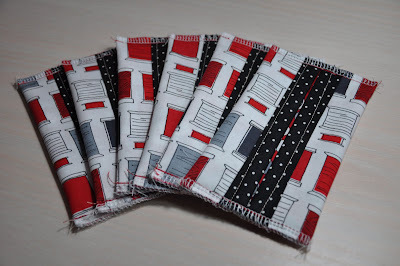 You know what I like the best - aside from the obviously well written directions, functional design and gorgeous fabric choices (I'm a retired math teacher and we cannot not see such things)is the fact that you included FIVE FRIENDS! Is that Christmas Spirit, or what!!! This tutorial + some really fun fabric + about an hour = the cutest stocking stuffers ever! Thanks so much! I love it! I could actually do this!